You don't have to stress yourself. There's an easy process! Building a house and renovating an old home is never an easy feat. There are stressful events at every stage of the process. Your pulse races with the thought of construction mishaps and costly mistakes. Decision making is also harder, knowing that you’re going to live with your choice for a long period of time. Don’t let the tension get you. Read this essential advice that will walk you through this important life event. For a project to run smoothly, one must invest their time and effort in it. First, envision your future home. Know what you want and what needs to be done. Get inspiration from home improvement articles, nearby houses for sale, and virtual showrooms of residential properties sold online. All of these will help you manage your expectations. It will give you an idea of the designs and styles which will fit your budget. An architect and engineer working on a client’s new home. Next, decide if you need the help of a professional. 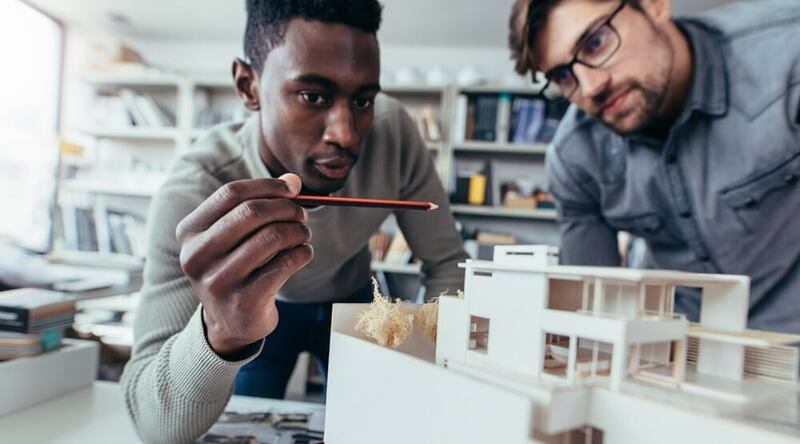 There are architects, building designers, interior decorators, structural engineers, landscape architects, and surveyors—each one of them provides services that can contribute to the success of your project. Get a recommendation from your peers or search for them online. Examine their portfolios to see if they can provide the output that you want. If you’re comfortable with the skills of the person you wish to hire, call them and schedule a consultation. Superdraft tip: The first person to hire is always the designer. You and your architect or draftsman should draw the plan before your hire other pros on the job. The designer will normally advise if you are in need of another person for a specific job. You can also ask him or her to put up a team of people for your project. Of course, you have to review them all before you proceed to work. Work with them closely during the design process. The last set of people you need are the builders. Aim to get quotes from at least three best builders in your town. Don’t always go with the cheapest value. Examine and see who has the most competitive offer from the three. Be smart about your decisions—that’s the only way you can save time and money in the process. 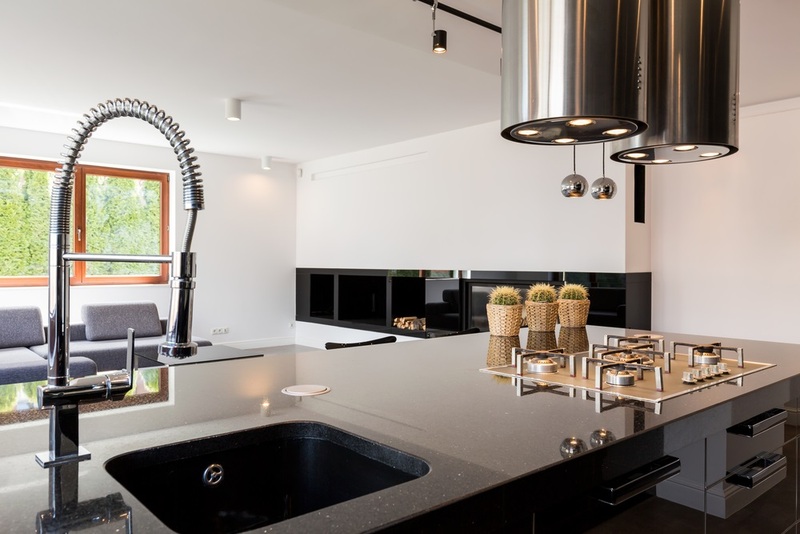 Prepare a detailed outline of works complete with the agreed time frame, construction costs, list of products to use, and the finish of the surfaces. Both parties must sign and have the copy of the document. If possible, prepare a formal and legal contract with the contractor. Do this to protect you from builders who failed to do their jobs. There are times when you have to let the contractors take over. Major construction work requires homeowners to move out of their home until the project is completed. You and your family should stay somewhere safe, where everyone can continue their daily lives. However, you, the head of the project, must pay a visit with the contractors every day. Check on your project and the people you hired. If you choose to stay, you should make way for the ongoing construction. Seal rooms so the dust won’t spread from one area to another. Talk about dust and waste management with the head of the builders. Ask them to put protective sheets around the area where you will stay. Aside from a room to sleep, you should assign an area where you can temporarily station a microwave and a sink. This is where everyone can have their lunch without worrying about the dust and dirt getting on their food. This is the easiest yet the most important part of your job during construction. Make it a habit to inspect the construction site regularly. As the homeowner and head of this project, you need to see how much of the work is being done on a daily basis. Superdraft tip: Visit the site before or after the workday. Inspection, while the contractors are working, is not recommended. The chaotic surrounding is not conducive to someone who needs his/her 100% attention. If it’s not possible to meet them every day, conduct a weekly catch-up with the key members of the construction team. Ask about their team’s progress as well as the problems that came up while you were gone. Find solutions to a pending construction issue. Take note of everything especially the changes with the design, building materials, and the workload of your people. This will help you manage your finances properly. Effective communication alleviates almost 90% of potential construction issues. Both parties must have a clear line of communication with each other to avoid miscommunication. If you encountered something that’s unclear, ask questions. A text, call, email, or a friendly chat is enough, as long as you’re dealing well with the contractors. Again, keep a record of all dealings that happened. Superdraft tip: Your architect can also manage a construction project for you. 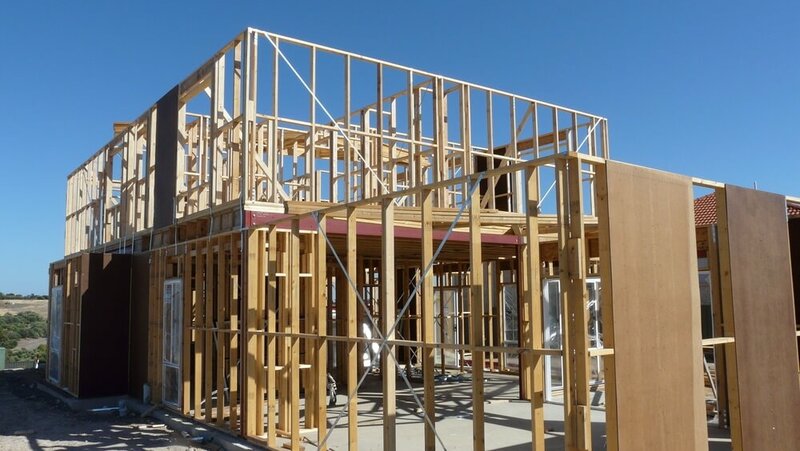 This way, all the instructions and requests of the builder will be channelled to you by a professional. You can ask him for advice, in the event that you’re unsure of what you’re going to do. Couples decide together, but it helps if only one person communicates with the construction team. 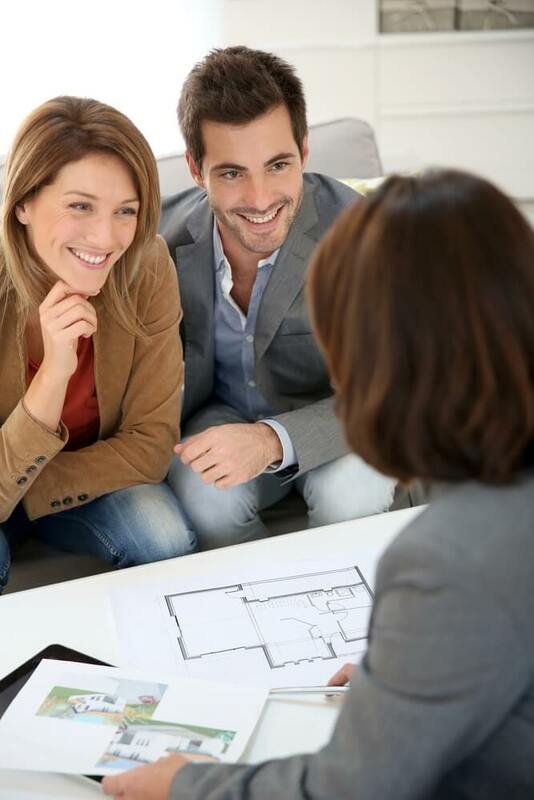 Extra Superdraft tip: Couples building their family home must agree on who will deal with the contractors. The builders should know who to approach when they are in need of something. Having a point person will help avoid misunderstandings. You plan for your project because you don’t want to make sudden and costly design changes during construction. Based on our experience, even a minor change in the design can lead to delays and budget overruns. It is frustrating when you blow your finances. So, plan all your moves wisely in the beginning. Changes and revisions will come along the way. Go back to your vision every time you are required to make a decision. Weigh the pros and cons of your actions. Most importantly, make sure that you can still sustain the project after. Changing building materials in pursuit of more updated interiors is okay. One way to cut the stress of building a house is through escaping. Make sure that you enjoy a relaxing downtime every day. Do yoga, run in the park, exercise, or anything that can get your mind off the construction site. Get all the lost energy back by doing something different. Taking a break will also help you make better decisions. This is the last and the most important piece of advice that you need to hear. You should not stop, despite all the delays, turmoils, and budget overflows. Find a way to get back on track. Focus on finishing your project and you will get there. Once you see your home standing on the ground, all the hardships will feel worthwhile. 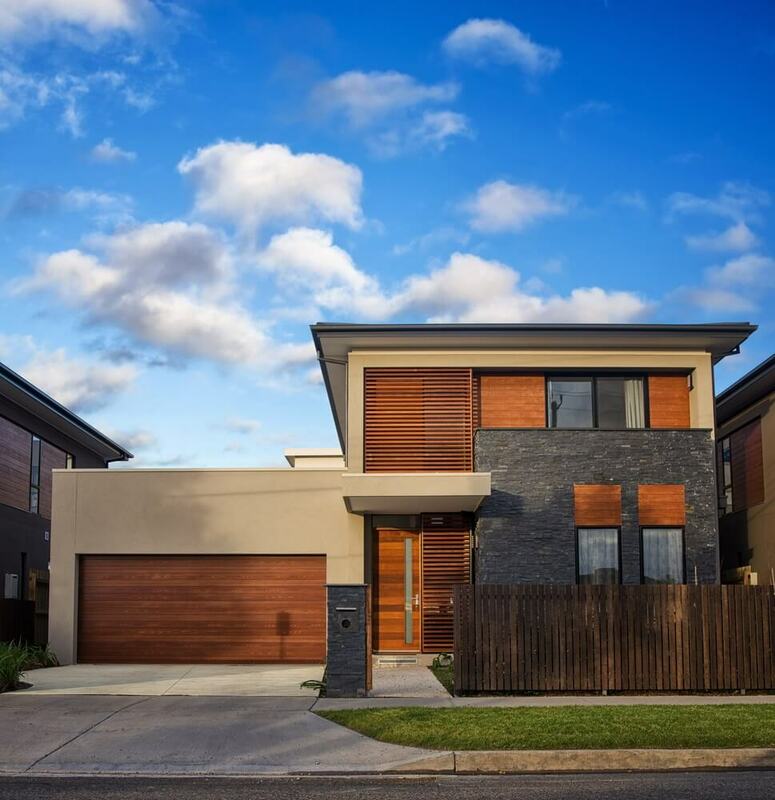 Hire top-notch architects from Adelaide and nearby areas.